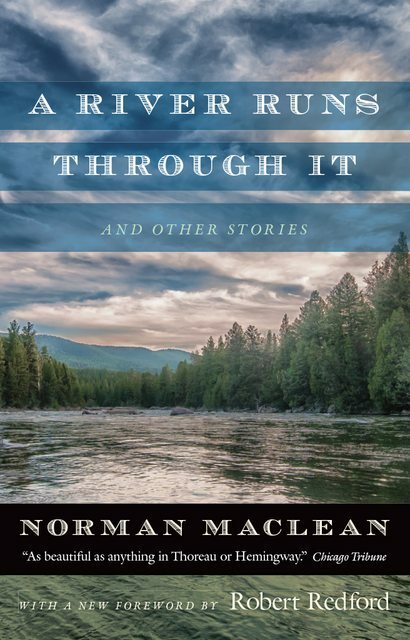 When Norman Maclean sent the manuscript of A River Runs through It and Other Stories to New York publishers, he received a slew of rejections. One editor, so the story goes, replied, "it has trees in it." Forty years later, the title novella is recognized as one of the great American tales of the twentieth century, and Maclean as one of the most beloved writers of our time. The finely distilled product of a long life of often surprising rapture-for fly-fishing, for the woods, for the interlocked beauty of life and art-A River Runs through It has established itself as a classic of the American West. This new edition will introduce a fresh audience to Maclean's beautiful prose and understated emotional insights.